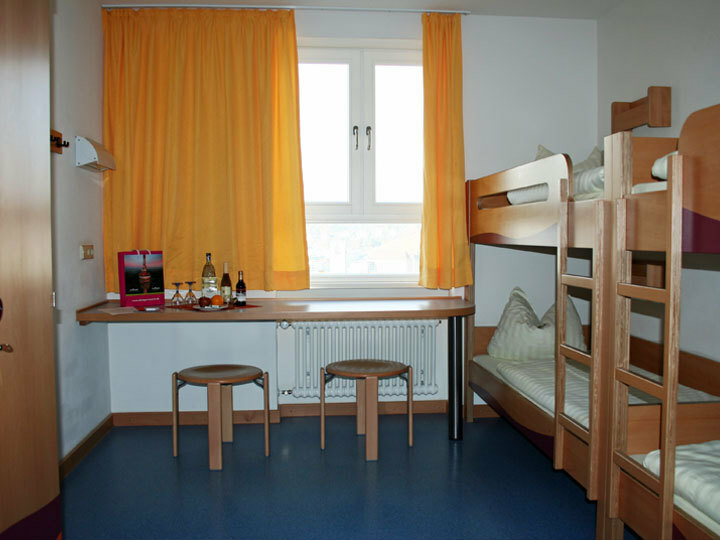 The Stuttgart Hostel is located halfway up a hill in the eastern district of Stuttgart-Mitte. 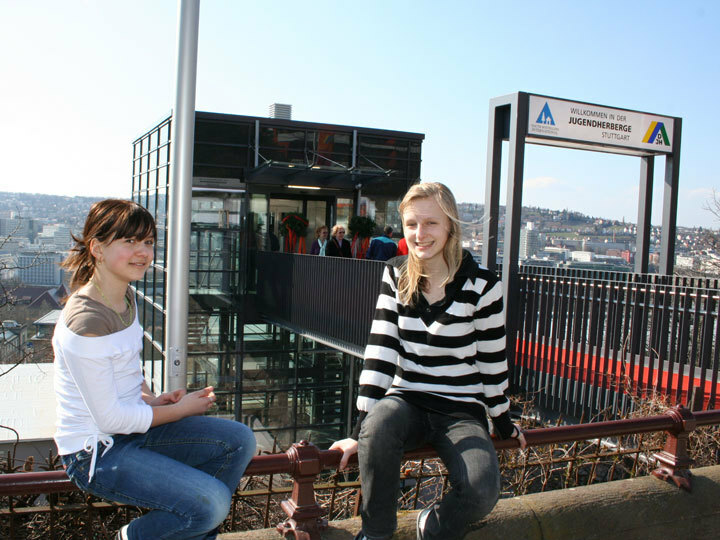 The Stuttgart hostel is suitable for groups and individuals, with fantastic views over the city. 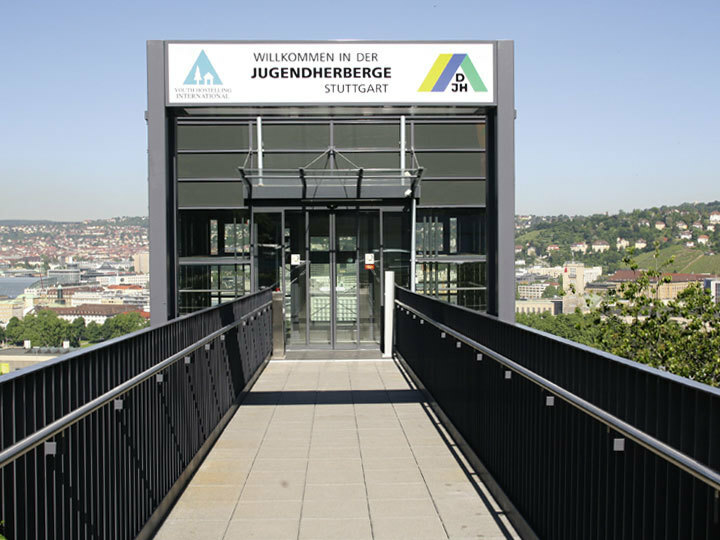 This is an ideal base for exploring Stuttgart. The Stuttgart Hostel provides excellent accommodation with a variety of room options. 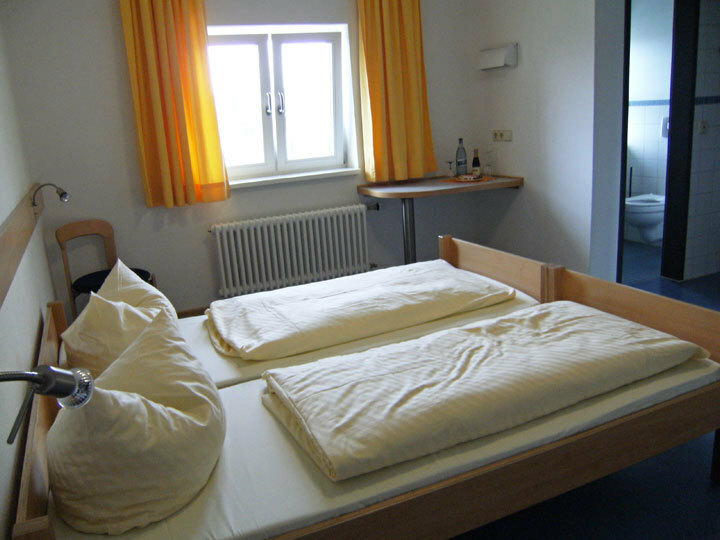 All rooms have modern furnishings, en suites, key cards, lockers and are cleaned daily. The Hostel facilities include a Bistro, TV room, small communal rooms on each level, Internet and Wi-Fi, pool, foosball table and piano. 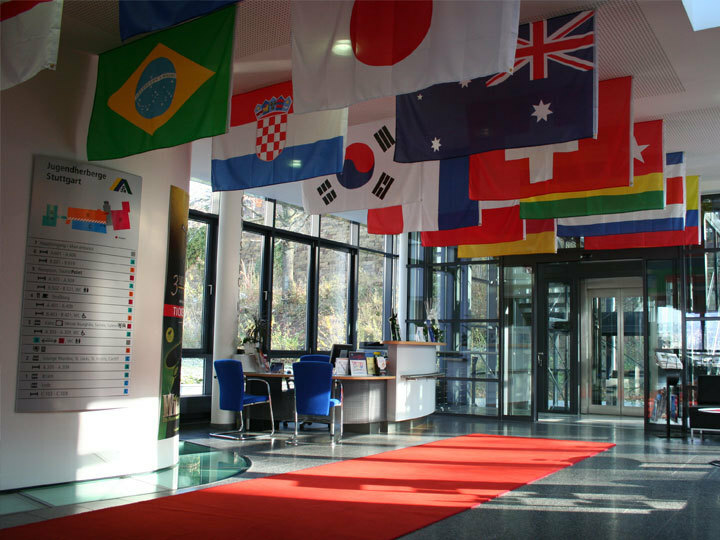 The hostel also offers conference services such as, projectors, flip charts, microphone system and a DVD player. There is more to Stuttgart than just Mercedes and Porsche, with museums and theatres, a world-famous zoo with a beautiful botanic garden, lots of green spaces and the vibrant nightlife of Theoder-Heuss-Straße. Take S2 or S3 to the central station (Hauptbahnhof). Change to U15. From the central station take U15 to Eugensplatz. Then the hostel is a two-minute walk.